Beatrice C. (Tardie) Gariepy, 95, of Woonsocket, passed away March 20, 2019 in The Friendly Home, Woonsocket. She was the wife of the late Damase “Pat” Gariepy. Born in Woonsocket, she was the daughter of the late Joseph and Eva (Rondeau) Tardie. 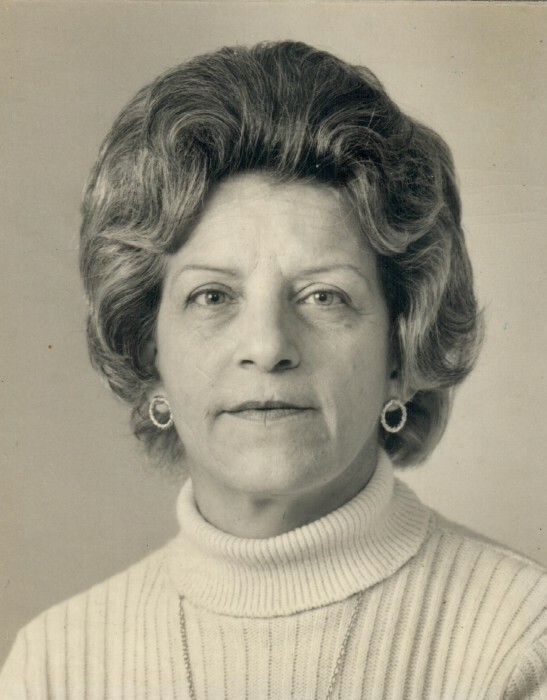 Beatrice worked as a Cook for the Woonsocket School Department prior to her retirement in 1986. In her spare time she enjoyed traveling, going on cruises, reading and shopping. She is survived by her two children, Robert Gariepy and his wife Carol of Woonsocket, and Joyce Kellett of Marietta, PA; four grandchildren, Christopher Casavant, Bethany McArthur, Joel Gariepy, and Michaela Rigney; two-great-grandchildren, Sarah and Katie McArthur; as well as her longtime companion Norman Gosselin of Vero Beach, FL. She was the sister of the late Roland and Albert Tardie, Aline Gosselin, and Doris Vanasse. A Mass of Christian Burial for Beatrice will be held Wednesday, March 27, 2019 at 10:00 AM in Holy Trinity Parish, 1409 Park Avenue, Woonsocket. Burial will follow at 12:00 PM in RI Veterans Memorial Cemetery, 301 South County Trail, Exeter, RI. Calling hours are omitted.